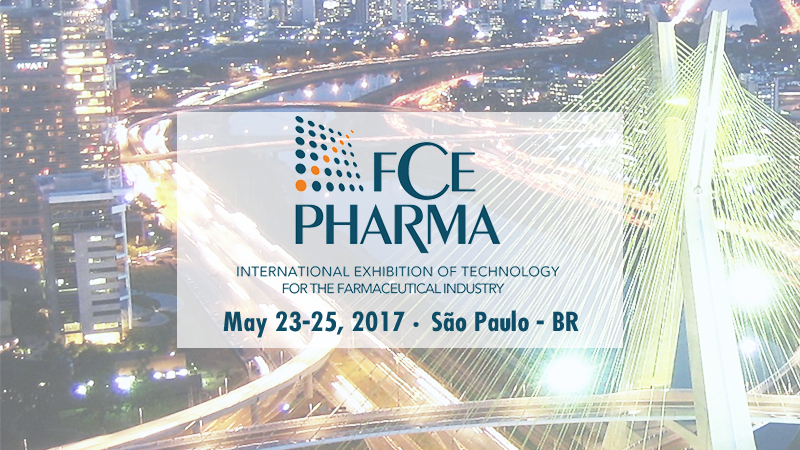 Comecer will be present at FCE PHARMA – International Technology Expo for the Pharmaceutical Industry. It will take place in Sao Paolo, Brasil, at the Sao Paolo Expo. Come visit our Stand #511 in Hall E. Our local agent MMConex will be with us.